Tonight at the Grey Eagle! After a few days of hanging out in Asheville, we are recharged and ready to get back to business. 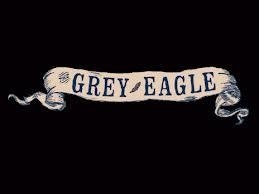 Come and see us tonight at the Grey Eagle. Show starts at 9.